What do you do when you look up and the day is almost gone? Wondering where the time went, you realize that you still need to prepare your weekly menu and grocery shopping list, put together a financial budget for your husband, find a stack of library books to return, send out birthday cards for the month, and somehow put together next week’s lesson plans for your three children. In the middle of trying to figure out where to start, you get a phone call from a friend who wants a chronological list of the miracles of Jesus for Sunday School. As you hang up the phone your oldest child needs to know the capital of Mongolia for a report. Playing army men, your seven year old asks how many wars the US has been involved in for the past 100 years. Your daughter wants a list of good books to read. And, you still have to plan and make dinner! What do you do? No, you don’t crawl back into bed and wait for tomorrow to come! You pull out your 2010 Schoolhouse Planner from The Old Schoolhouse Magazine and in a few short minutes you have everything you need at the touch of your fingers. 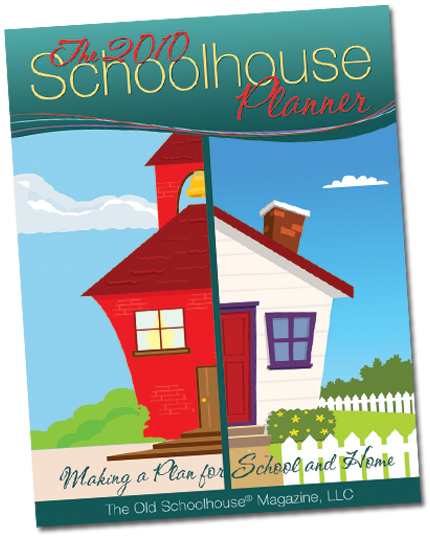 The Schoolhouse Planner is the most versatile and resourceful product I have ever owned. Created by busy moms who juggle work, school, and home responsibilities – just like you – they understand your needs. It is a treasure of 614 pages filled with a wealth of information. In it you will find reproducible and interactive forms such as calendars, organizational forms, household forms, and homeschool forms. With over 120 homeschool forms alone, you will find everything you need to have a successful year including curriculum forms, goal/objective forms, planning sheets, report cards, schedule forms, log sheets, science lab sheets, field trip forms, book report forms, and much more. 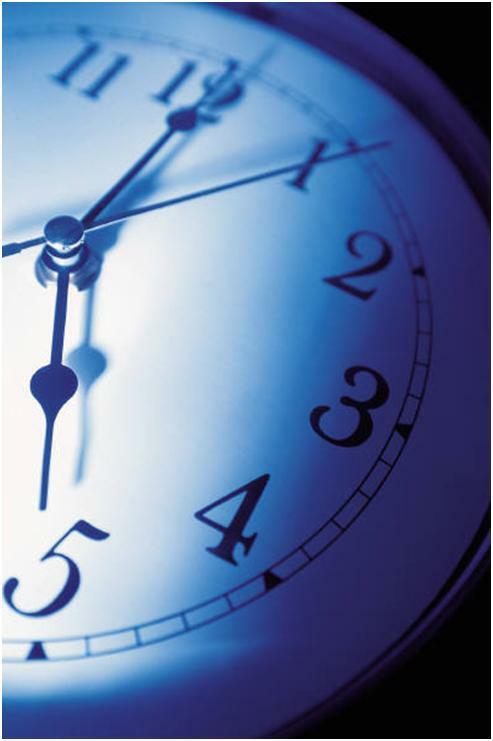 The calendars and household forms are a “must have” for today’s busy mothers. The recipes and miscellaneous information is invaluable. And the Bible reading schedule, prayer journal and study notes are great resources for not just mom, but everyone in the family. Disclaimer: As a member of the TOS Crew, I wrote this blog post while participating in the The Old Schoolhouse advertising campaign, making me eligible to get a prize. I received a free copy of the planner to facilitate the writing of this blog post. Looks GREAT! Congrats! Love the slide show!! When you upload pictures to wordpress it gives you an option to insert a slideshow. Kimberly – Fellow Crew Member here – just browsing the Planner ads. I really like the slideshow – great feature.